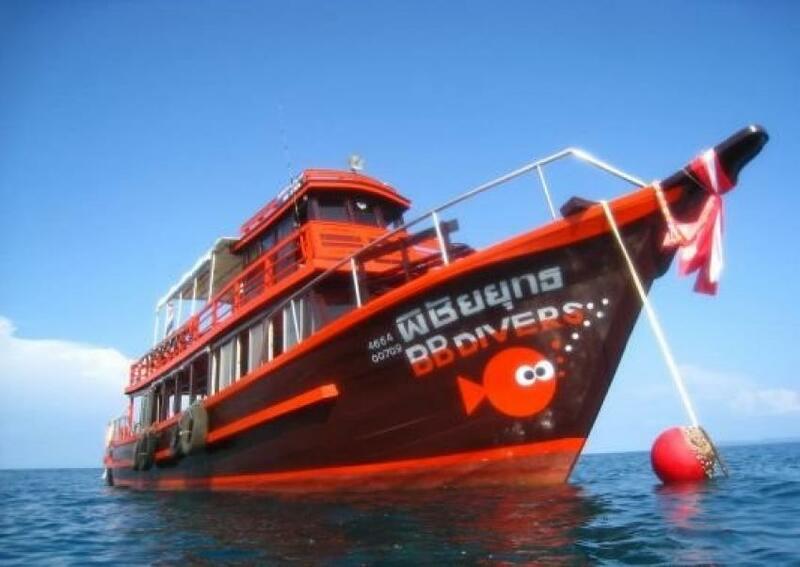 Location BB divers Koh Mak is on the road in Monkey island resort, south west of the island, on the so called “walking street” of Koh Mak. 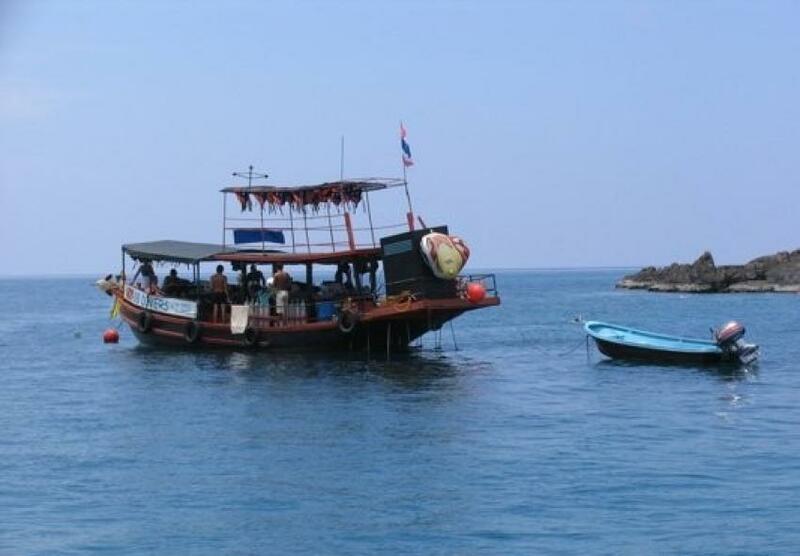 Non-diving activities Koh Mak is a beautiful island with nice white beaches. The island is not so big so perfect for people who prefer to walk or bike around the island. Of course a great reefs for snorkeling and diving. PHYSICALlY DISABLED DIVERS Our speedboat had no facilities for Physically Disabled People, how ever it is more then possible to make a great beach dive on our house reef. There is enough staff to help. Equipment Description We use scuba pro equipment. The equipment is in perfect state and replaced every 3 years. For the wreck dive we often join the wooden boat passing from Koh Kood to Koh Chang, offering a nice relaxed trip to the dive sites and a great day out. Read before you go We don't allow fishing and alcohol consumption on our boat. Pick up from your resort is included.